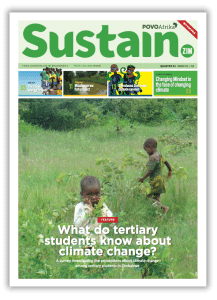 i) find out how much tertiary students know about climate change and how it is affecting Zimbabweans. 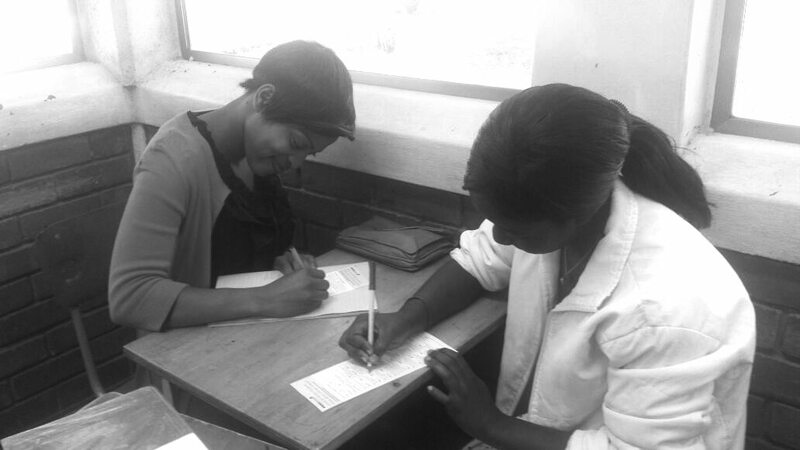 ii) find out the students position on rural areas and Zimbabwe’s indigenous knowledge. 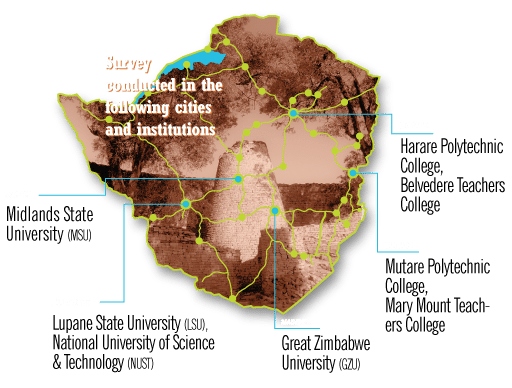 It is the first time a climate change survey has been done in institutions around Zimbabwe. Initially POVOAfrika approached the Ministry of Tertiary and Higher Education to seek permission to conduct the survey. Special mention goes out to Mrs Chirapa who assisted us in obtaining the permission needed. POVOAfrika went on to contact the different institutions we were targeting for the survey and got a very good response as all the institutions were willing to cooperate with us on this project. 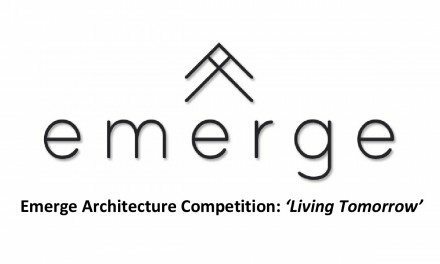 A team of three people would be responsible for carrying out the survey, a projects coordinator and two assistants. The projects coordinator Raymond Muwaniri from the POVOAfrika team was selected, he would be responsible for the overall running of the survey. The assistants were students selected from the institutions targeted to participate in the survey. 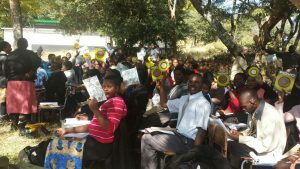 It is important that students who are the future of the country have full knowledge on Climate change and Sustainable Development, especially the teachers in training who will be educating the future generation of Zimbabwe. 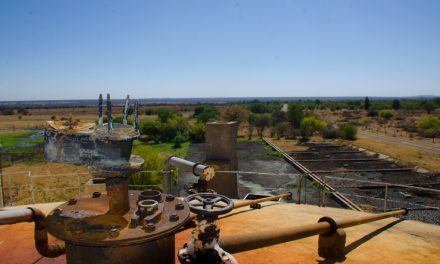 Human activity around the world is negatively affecting our planet and Zimbabweans need to be educated on what is really happening, and to start making changes towards reducing our carbon footprint and living sustainably. Climate Change is now considered a major security threat to the planet and is high on the UN’s agenda. POVOAfrika Trust intends on doing its part by going into communities, schools, universities and colleges around Zimbabwe and educating the people on Sustainable Development, mitigation and adaption strategies that counter Climate Change and Global Warming. The future generations, our children and grandchildren are dependent on us making the right decisions. POVOAfrika would like to thank the Ministry of Tertiary and Higher Education for their permission to conduct this survey, all the institutions and their authority figures, the participants for cooperating with us, the assistants who took time from their studies to conduct the survey and Hivos for funding the project.